Find out what’s coming up soon for our recKids! Did you miss us?? If your new Kindergartner will need child care in the upcoming summer or school year, please contact us to find out about our Before & After School Care hosted in your child’s Warwick Elementary School! 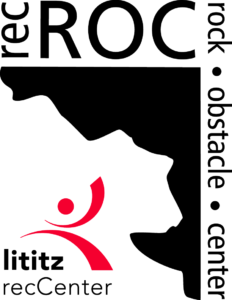 Summer care is offered through Lititz recCenter for Preschool, Kindergarten and kids through Grade 6….active summer fun before school starts! 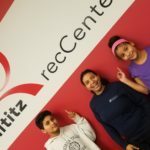 One-Stop Registration Station for recKids joining us for SUMMER 2019 and SCHOOL-YEAR 2019-20!